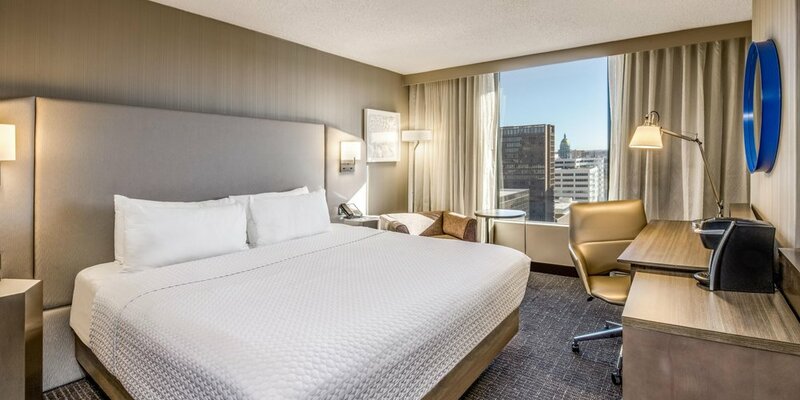 The Denver Crowne Plaza is surrounded by fun Denver city-life activities including: numerous sports venues (Pepsi Center, Sports Authority Field, and Coors Field), movie theater, zoo, aquarium, library, museum, children’s museum, golf course, and more, all less than 2.5 miles from this dazzling hotel! 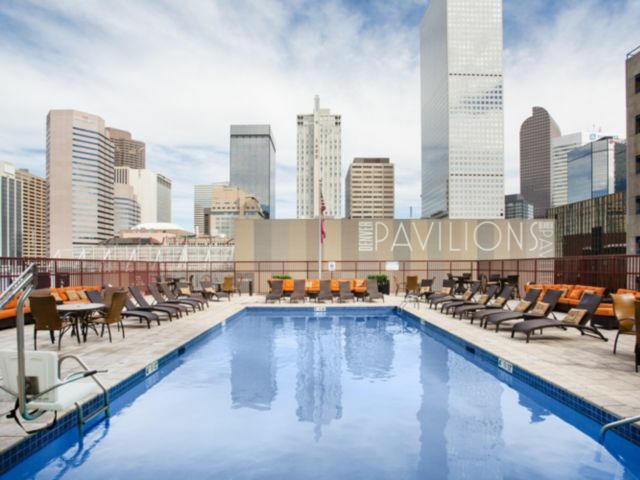 In addition, a vast variety of amenities are included with your stay including: seasonal roof swimming-pool, restaurant, bar, business work areas and a fitness center. 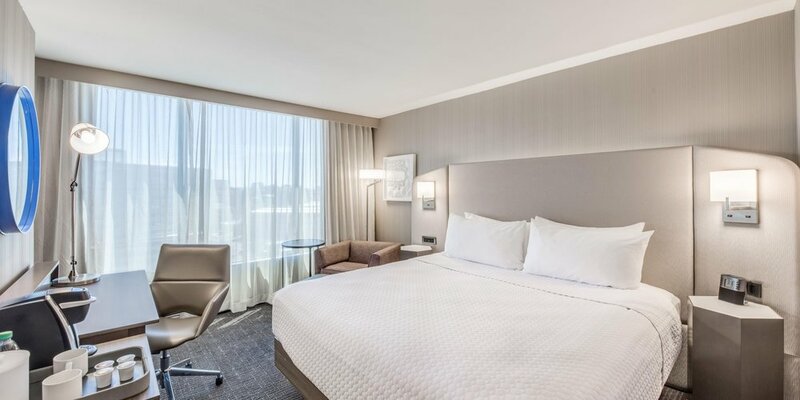 Quiltcraft teamed up with Carver and Associates to provide the Crowne Plaza with exquisite drapery. Quiltcraft crafted 364 pairs of sheer and blackout curtains and installed 9464 ft of hardware to complete the desired style for the zesty guest rooms! The draperies are simple, yet elegant. Designers worked tirelessly to create an environment to fit every person’s needs, as the Crowne Plaza states, “Have it all, in one room. Work. Play. Relax” (Crowne Plaza Denver). Crowne Plaza Denver. 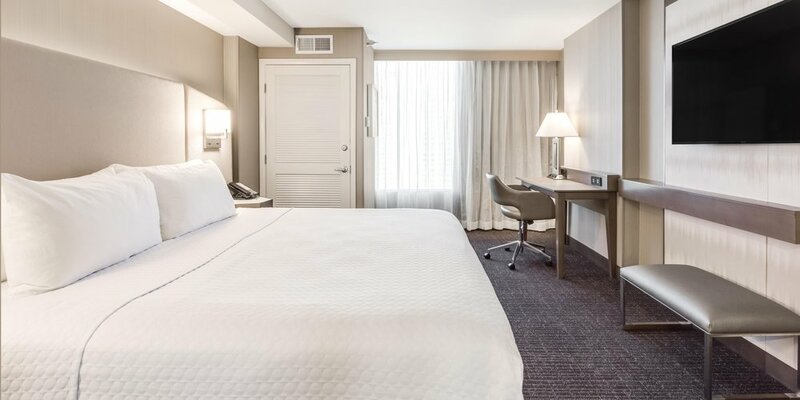 Crowne Plaza Hotels and Suites, nd, https://www.ihg.com/crowneplaza/hotels/us/en/denver. Accessed 19 March 2019.